Our students had the most amazing time on and off the field of play and it was an experience they will never forget. On the field we got the opportunity to compete against a variety of opposition including two NCAA Division 1 Universities, a Junior College and a club team. 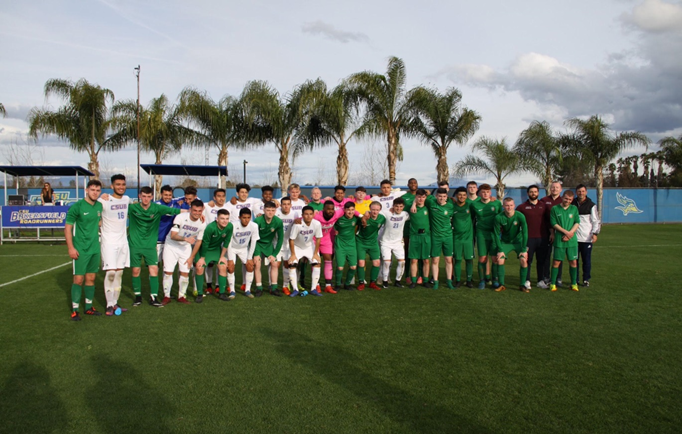 While it was a challenging trip from a football point of view for our students they acquitted themselves admirably in every game even though we were up against older teams of elite student athletes. We played two games in Bakersfield, one game in San Luis Obispo and the final game was in Santa Barbara. Our students got the opportunity to do a campus tour at Bakersfield College and California State University Bakersfield (CSUB). The tours gave our students the opportunity to observe what it is like to be a student athlete in a USA school. During the campus tours we got to see all the athletic facilities, the student unions and the academic support centres for student athletes. During our down time we got to visit a number of interesting venues. We spent time on the beach, got to do some shopping in Santa Barbara and Santa Monica and we went whale watching in the Pacific Ocean. One of the highlights of our trip was visiting Beverly Hills, the walk of fame and the famous Hollywood sign. We are currently in contact with a number of Colleges in the USA with a view to securing soccer scholarship opportunities for some of our soccer students. Now the focus for our students will turn to the successful completion of the QQI Sport, Recreation & Exercise award. 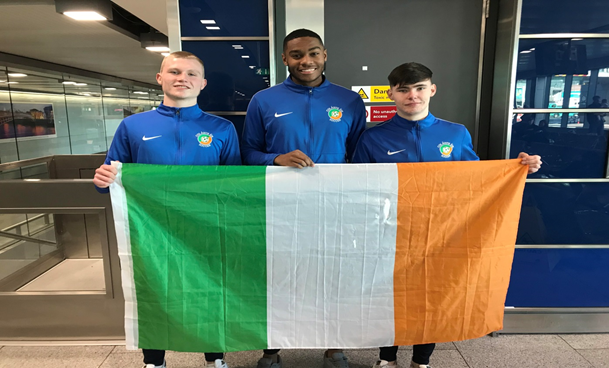 Finally our students deserve a lot of credit for their overall behaviour and how well they represented Coláiste Íde and the CDETB during this trip. Many people commented on how professional and respectful they were on flights, in restaurants, around our hotel and indeed on the field of play.